The original Palmeston track jacket came out in 1990. 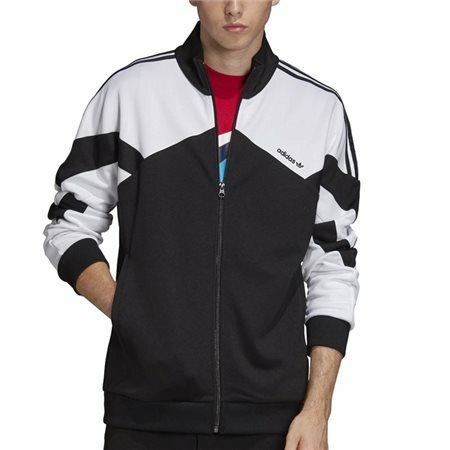 This track jacket revives the look with the same iconic colour panels. It's made of interlock for an authentic, sporty feel. Features longsleeves with ribbed cuffs for that added flair. XL 44 - 48" 39 - 43 " 44 - 48 "
2XL 48 - 52" 43 - 47 " 48 - 51 "
3XL 53 - 58" 48 - 53 " 51 - 56 "